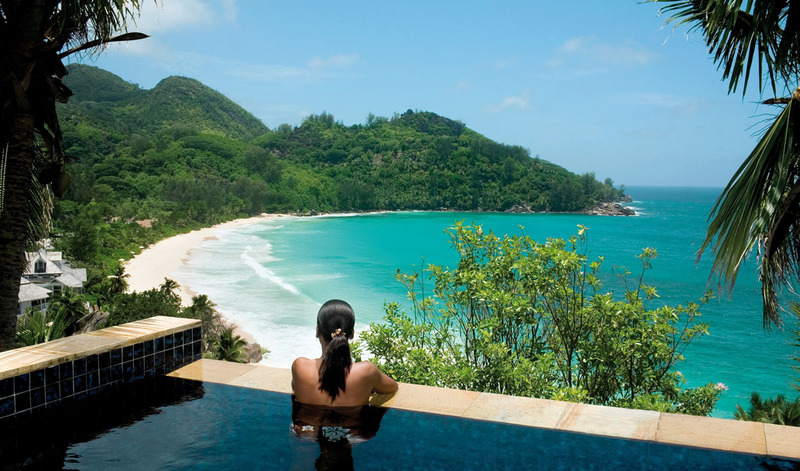 The Swahili word ‘Safari’ means journey. 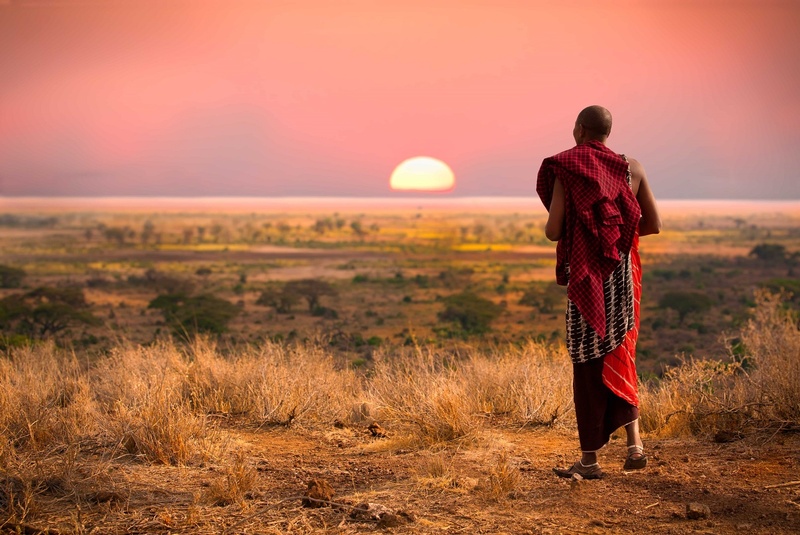 Throughout the world, it has become synonymous with the Africa: the endless plains, it’s abundant wildlife, the Big 5, huge red sunsets, big skies, and particularly East Africa. Africa has remained the most sought-after safari destination across the world. In fact, African safari holidays are adventurous and life-changing, offering a wide variety of fun activities, and an opportunity to view stunning wildlife in exquisite natural landscapes. East Africa and South Africa are arguably the most popular safari destinations due to the opportunity they afford to see the mighty elephant, king of beasts the lion, the elusive leopard, powerful buffalo and of course the deceptive, horned rhinoceros. However, if you’re considering a once in lifetime African safari holiday, where would you choose? East Africa or South Africa? Though the entire African continent is richly laid with world-class safari destinations, East Africa definitely has an edge over South Africa. Here are some reasons why East Africa is the better choice for a Safari holiday. It was in East Africa that non-Africans first discovered the rich safari experiences. For many decades, East Africa was the pioneer safari destination reached out by global tourists. East Africa features a wide range of renowned wildlife reserves such as Ngorongoro Crater, Masai Mara, and the Serengeti National Park. The authentic safari tours have taken place in the East African forests and these are the wild jungles that have been showcased in blockbuster movies too. Therefore, the genuine safari culture with all its originality intact is what you will witness in East Africa. 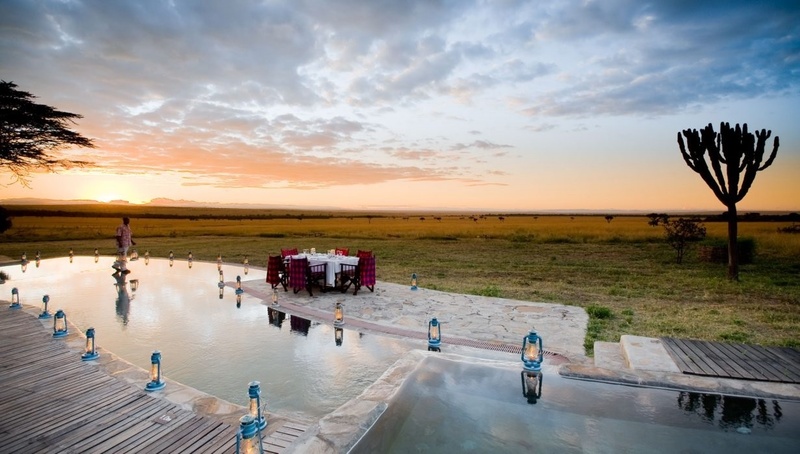 ‍Although the South African safaris have become more sophisticated and deliver premier luxury safari packages, the East African region has amalgamated both the original tented culture as well as the luxurious element. Thus, you can now visit East Africa and experience the unique deep-jungle adventure in the lap of luxurious resorts and other accommodations. A Safari tour in East Africa will surely leave you spellbound with its postcard landscapes and authentic natural beauty. The safari trolls take you amidst deep lush-green acacia trees and the soothingly wild Savannas. Tourists can often witness the true Masai culture and know more about this ancient African tribe closely. In short, the trip will take you miles away from the hustle bustle of the urban town buzz and you will feel very close to Mother Nature. ‍The Serengeti National Park witnesses one of the most spectacular migrations of the world – The Wildebeest Migration. 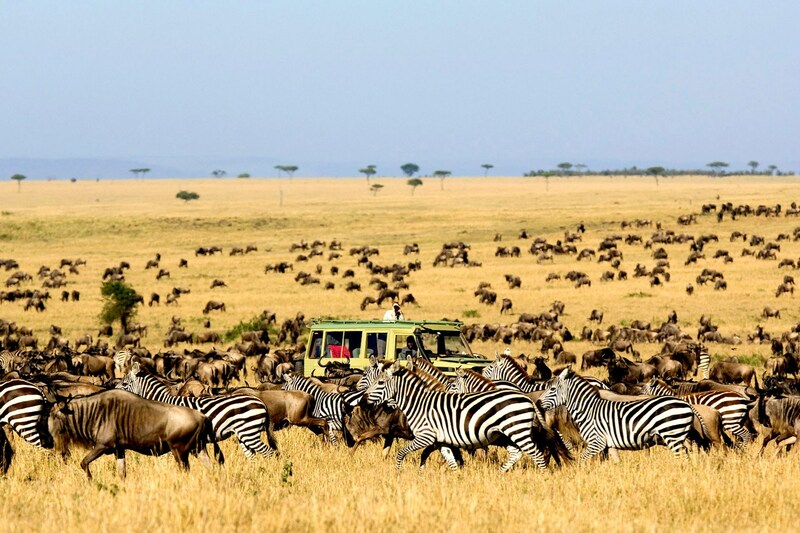 At this time of the year, more 2 million wildebeests, zebras, and antelopes migrate in a predicted pattern in the Serengeti-Masai Mara range. 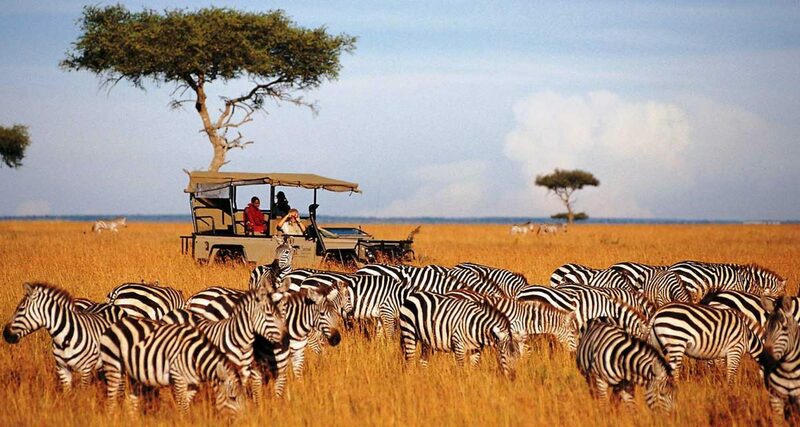 Thus, tourists can combine a Kenya and Tanzania tour to experience this large-scale migratory event. The annual Wildebeest Migration is truly a magical experience that you can’t witness in South Africa. 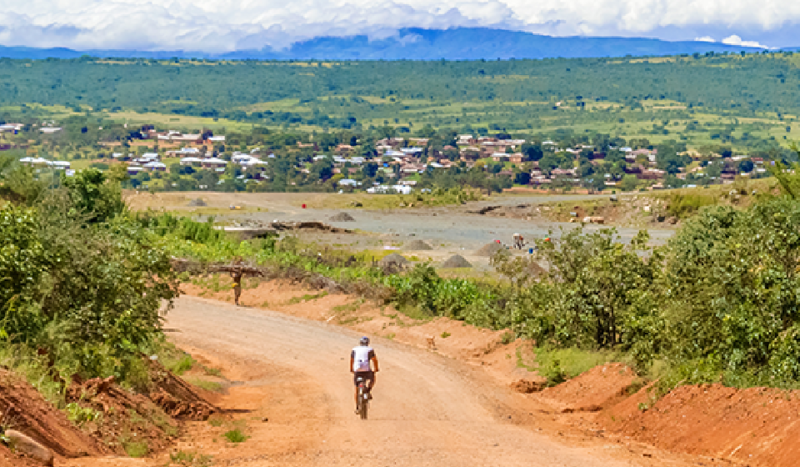 ‍‍East Africa holds a unique advantage if you’re looking to spend a week or more on safari holidays. Apart from the opportunity to see the “Big Five” animals, the region also has a picture-perfect coastline. Thus, tourists can take pleasure in safari adventure as well as a fun-filled beach vacation in the East African areas. 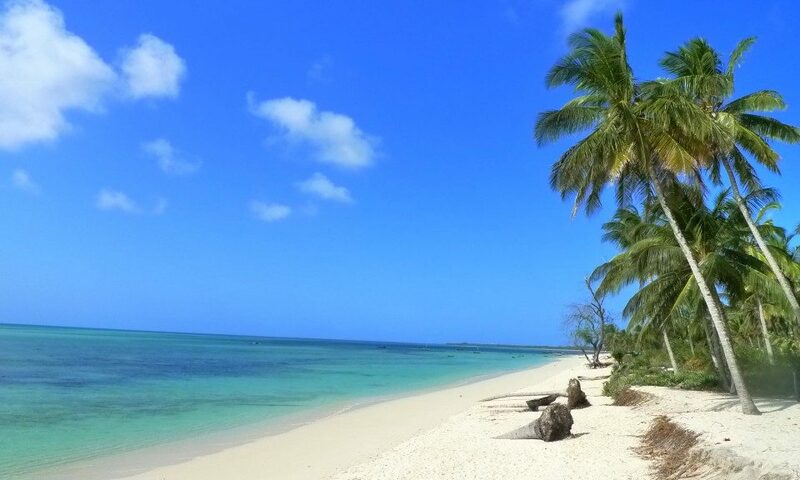 The Kenya and Tanzania coast features stunning beaches, which offer a variety of water activities and unforgettable experiences. ‍‍While both East and South Africa have their pros and cons, the East African tourists fair better in terms of a realistic safari adventure, luxurious accommodations as well as a myriad of cultural and geographical advantages. 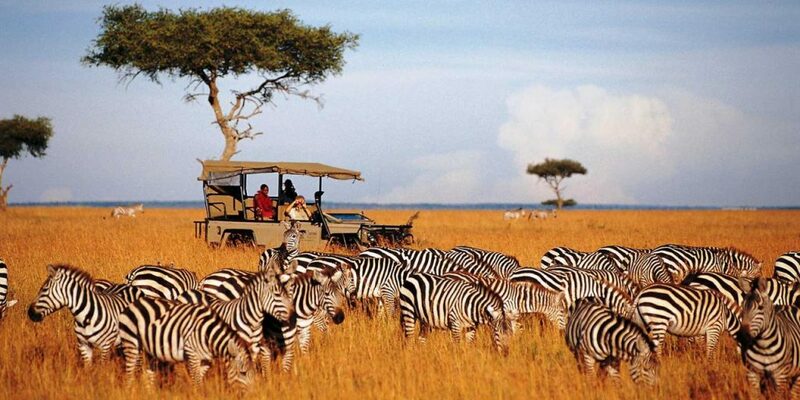 ‍‍Tanzania and Kenya are incredibly popular safari destinations in East Africa. Thanks to the level of demand, the sheer number of flights available via Flightlink means there’s always a chance you’ll get a great deal when you book flights to the safari destinations.